Remember when I posted about AMD stalling its lineup for the rest of 2013? I assumed it was due to two things: concentrating on the console launches and getting hardware ready for the next generation. 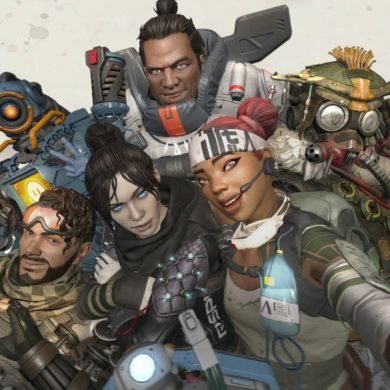 Possibly there’s also financial considerations to take into account, but if in the end it benefits the gamers and keeps the company alive, that’s what matters most. But as many AMD reps reiterated through calls to bloggers and tech sites all over the net, they weren’t going to be resting on their laurels and it looks like they’re possibly cooking up two new SKUs for this year – a Radeon HD7790 and a reference HD7990. Now, both of these tidbits come from Fudzilla. Fudzilla, in case you’ve never heard of them, is not well-known for journalistic integrity or even a neutral viewpoint on things. They hate on Apple products and continually bash Intel for its marketing strategies and practices. 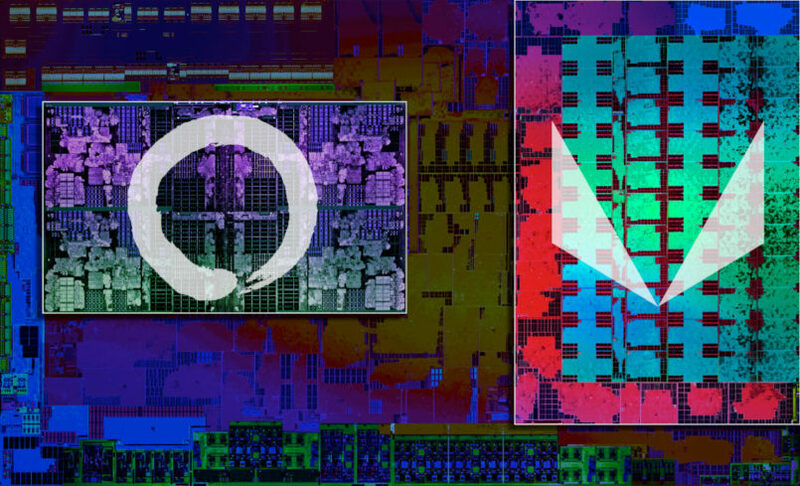 But regardless, some of their leaks and rumors are pretty accurate and these latest ones point to AMD pulling off one strategy that’s worked for them in the past, as well as doing something the enthusiast community has been wishing for, for ages. 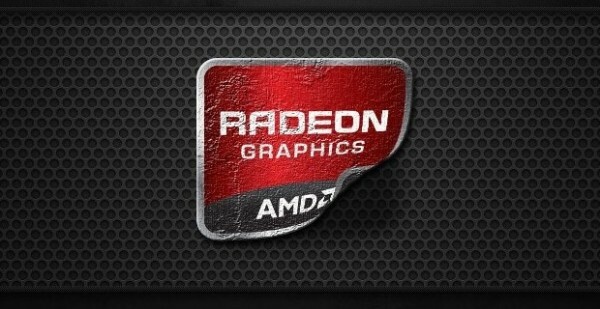 The first rumor is a new GPU to fit in between the HD7770 and the HD7850, a gap that spans, in most markets, around R1000. Putting something in the middle will help to coerce buyers who were looking at a GTX650 Ti but were underwhelmed by the choice available. The rumored HD7790 is reportedly based on a new chip called “Bonaire XT” and will be middling between Pitcairn and Cape Verde in terms of specs and performance. We’re possibly looking at a die size 20% larger than Cape Verde (HD7770) but with power consumption just below the HD7850. If true, this is going to be something very similar to AMD’s experimental HD4770 – a GDDR4-equipped card which was also the first one to be manufactured using the 40nm process. If Bonaire is part of the upcoming HD8000 family, we might be able to get a taste of what GCN 2.0 is like and how it should perform. The second rumor is something we’ve all been hoping for – reference designs of a HD7990. Its’ been delayed for over a year because of technical issues as well as a general lack of availability of PEX bridging chips, as Nvidia bought up most of the supply last year for the GTX690. Rather confusingly, Fudzilla refers to it as “Malta” whereas the world has known the HD7990 by the codenamd of “New Zealand”. If this rumor has any grain of truth to it, we might see a reference HD7990 that actually uses two Tahiti XT chips running at 1GHz. 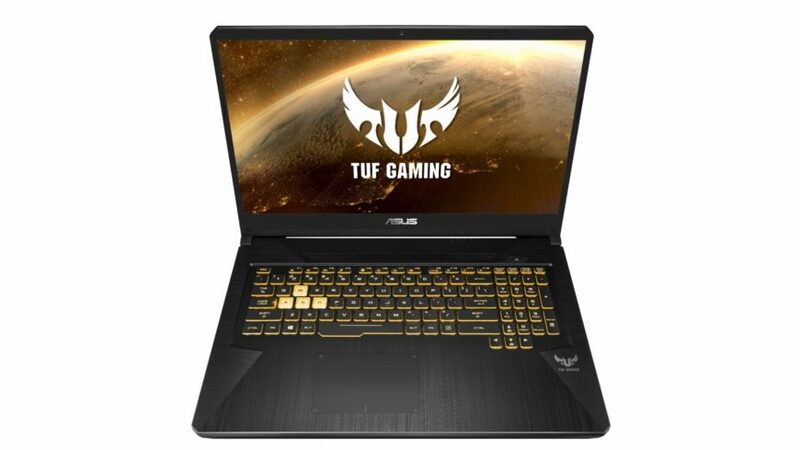 That might put pressure on cards like the ASUS Ares II, which uses two HD7970 chips with an all-in-one watercooling loop. If there’s reference HD7990 cards out, they may retail for half as much as the Ares II, which currently sits at around R18,000. In any case, both of these are rumors for the time being. 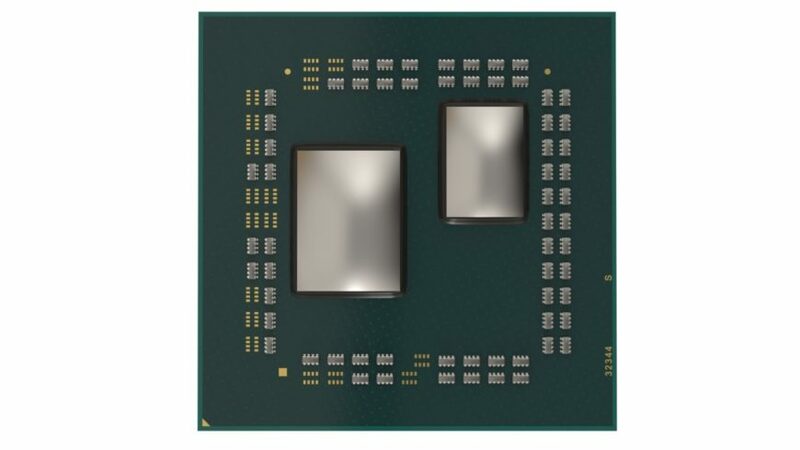 Both would be welcome additions to AMD’s lineup, with a HD7790 filling in a much-needed role in the low-end for AMD’s fans who have around R2000 to spend but can’t go any further than that. It may even hurt sales of the GTX650 Ti and the GTX660, especially if AMD does the smart thing and gives the HD7790 the same benefits that the HD7800 series gets from the Never Settle bundles. As for a HD7990, it may be welcome, but AMD really needs to sort out frame latency issues with Crossfire. It also needs to be price-competitive with the GTX690, else it’ll get nowhere.